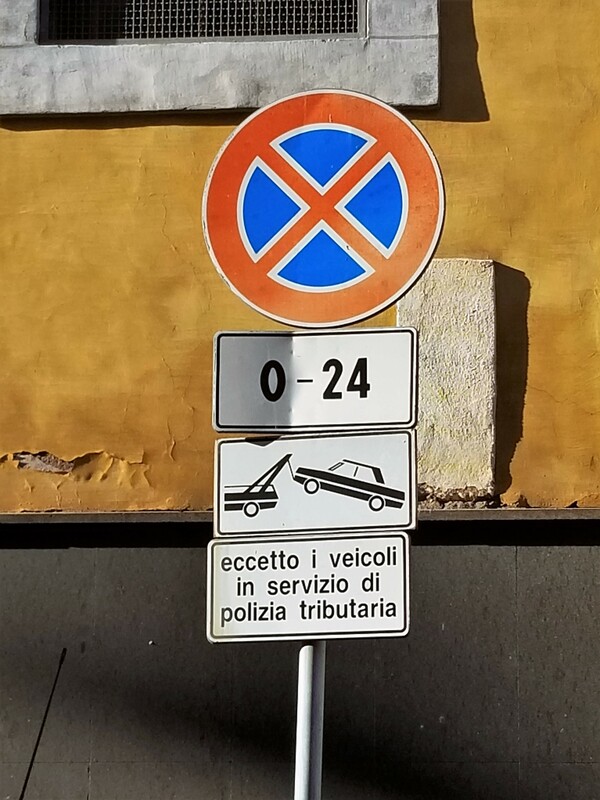 Parking in Rome is not an easy task. 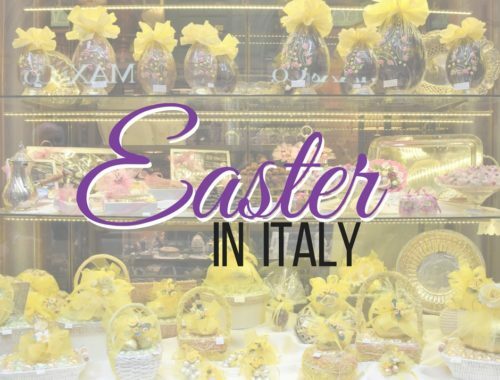 After all, Rome is the third busiest city in Europe. 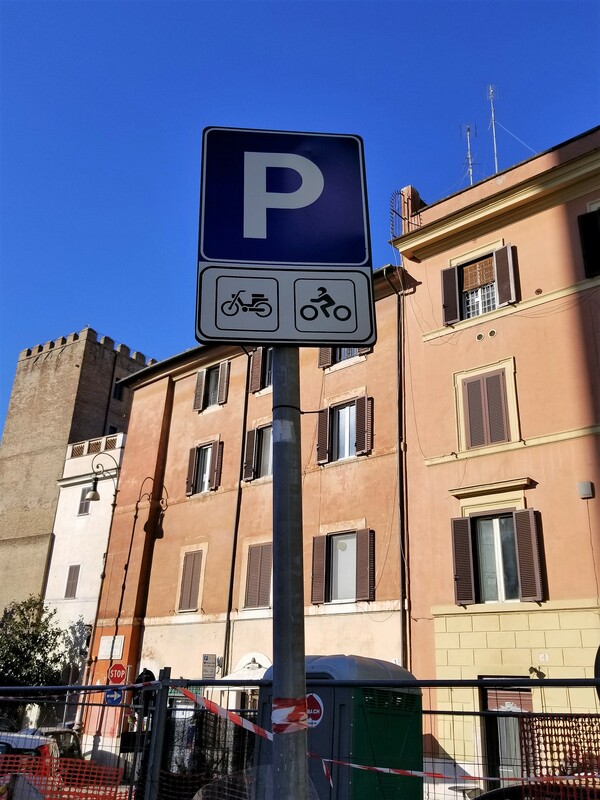 And to top it off, the difficulty of finding parking make mobility in the Eternal City even more complicated and chaotic. Gary and I walk almost everywhere and when we are not walking, we take the train or metro. 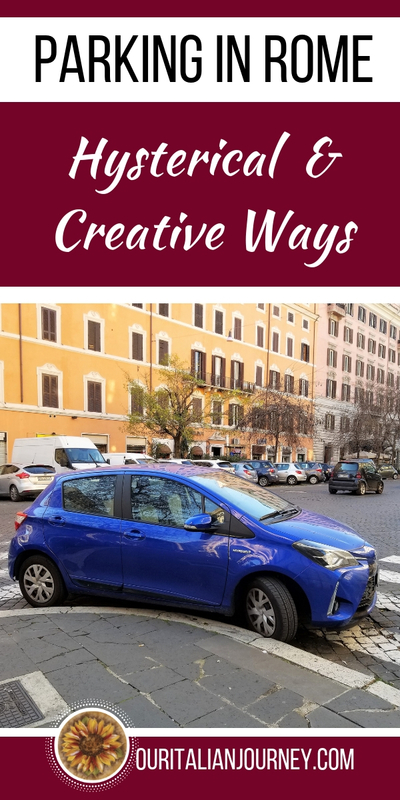 We started to notice the various and funny ways people were parking while in Rome. 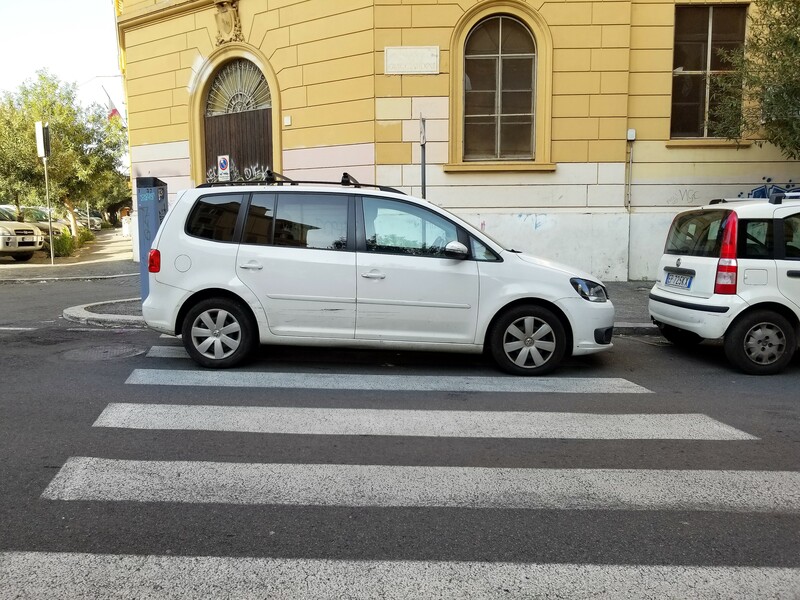 Now, this is not to say that Italians only park like this in Rome but we just happen to notice this while we were here on a daily basis. This post contains affiliate links that help keep this website running. By purchasing through our links, we make a small commission at no extra charge to you. Thank you for your support! What is annoying with this type of parking is when you are walking and use the crosswalks. They block the crosswalks so you have to sometimes go a few cars down to squeeze through to get to the crosswalk. And technically, pedestrians must cross in the crosswalk. 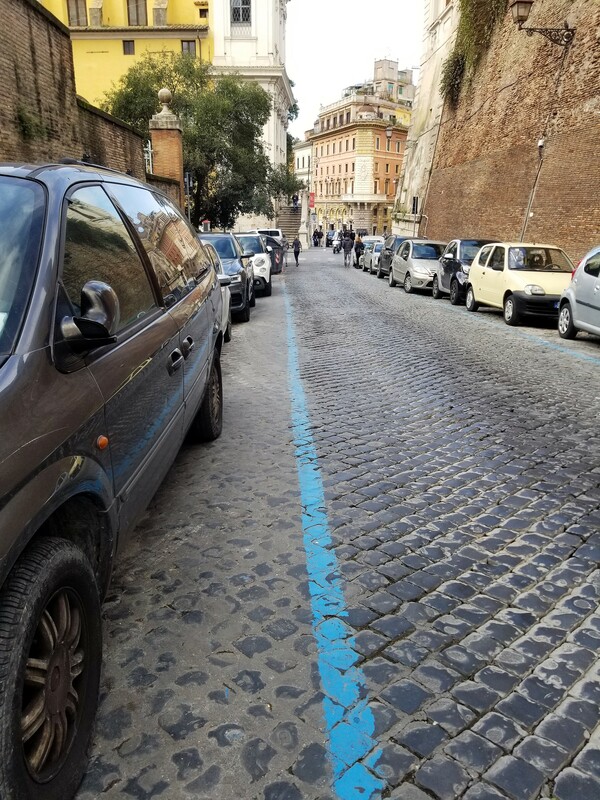 The blue lines are a mechanism of parking on the street introduced in Europe in the early 80′s to redress the ever increasing demand for parking in residential areas, especially in the city’s main attractions. The blue areas mark the spaces used for paid parking, subject to an ordinary hourly rate, but which also provides reduced rates for short-term parking. With the exception of some areas, parking in the blue areas is free on Sundays and on public holidays. Look how nicely these people are parked! All within the lines. Parking in the white areas is free, for a maximum of 3 hours, especially near the main hospitals. White areas in residential areas are only for the residents holding a permit and are exempt from the time limit. Finally, the yellow areas mark the spaces reserved for free parking for disabled people. I believe you must have a sticker or license plant indicating such to legally park in the yellow area. Pink areas (we have yet to see one of these) mark those areas where pregnant women and new mothers can park for free. These are all double parked along a busy road! One day, Gary and I happen to be in a store and when we came out there were two police standing with a ticket book. One of them was blowing a whistle while standing by two cars that were illegally parked. We assume they were blowing this whistle to notify the owner to come and move the car(s). This went on for a few minutes and when no one came to claim their vehicles, the ticket book came out. I guess they would have given them a chance to move the car before writing them up? The penalties for not paying the stopover on the blue stripe areas is currently €41.00. It seems if you are caught only paying part of a stop, the penalty is €25.00. 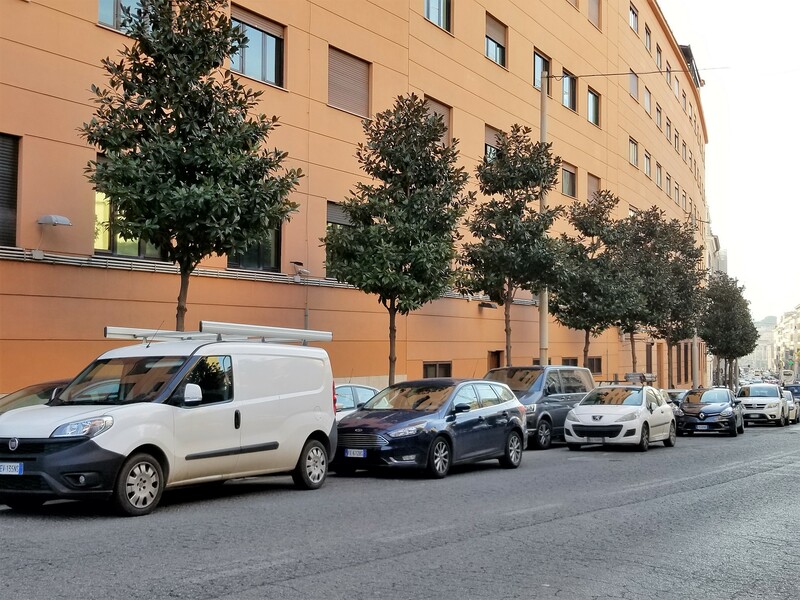 Think of all the money Italy would have if they ticketed all those parked illegally! That would be some revenue for the city!